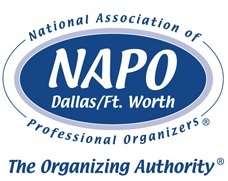 NAPO DFW - Annual Member's Only July Social! Annual Member's Only July Social! McFaddens 4050 Belt Line Rd, Addison, TX. 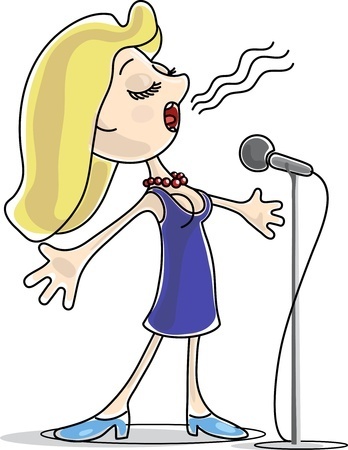 Come join us for a fun night of Karaoke. You don't have to sing. 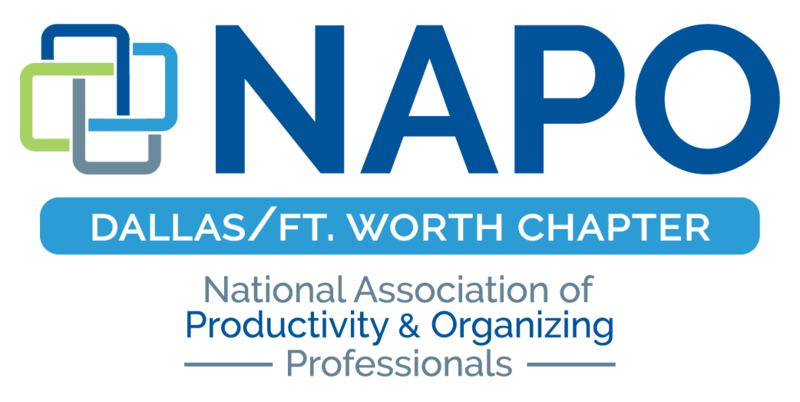 Come mingle with your fellow NAPO-DFW members, and have a good time. (We have a private room reserved). 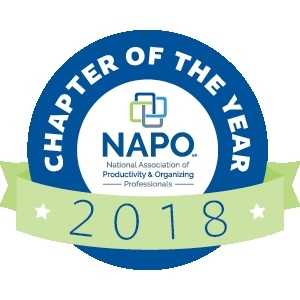 NAPO DFW INC. is a legal entity separate and distinct from NAPO, Inc. (the National Association of Professional Organizers) and is not entitled to act on behalf of or to bind NAPO, contractually or otherwise.